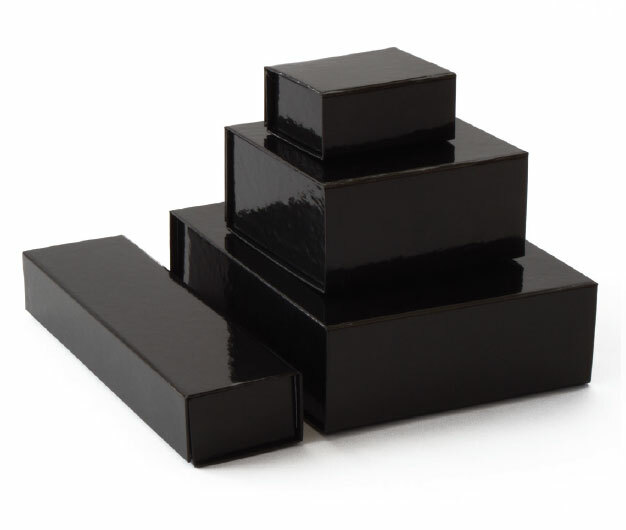 Folding magnetic boxes are functional, reusable and economical. 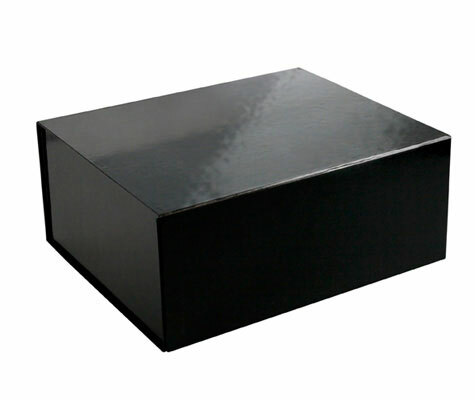 Easily assembled one-piece folding box ships and stores flat, saving storage space and costs. Once constructed they offer a unique retail package for luxury products, cosmetics, chocolates, confectionery, wine, liquor, apparel and a wide range of other retail products.